On Friday, the 15th of December, the ceremony of the presentation of the Katarzyna Kobro Award Artists to Artists was held at Muzeum Sztuki in Lodz. The Award is meant to honour artists demonstrating creative artistic pursuit and progressive stance. 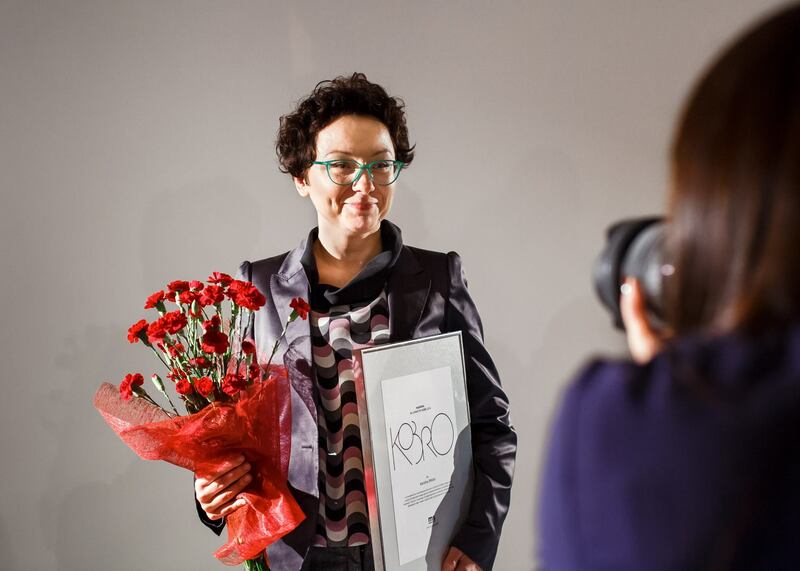 This year the laureate is Karolina Wiktor. The idea of the annual Katarzyna Kobro Award came from Professor Józef Robakowski and Nika Strzemińska(Katarzyna Kobro and Władysław Strzemiński’s daughter).